In house financing is when a car dealer provides a loan so the customer can quickly drive away in their new used car. In house financing in Orlando is an efficient way for consumers to get the products they want when they need it. 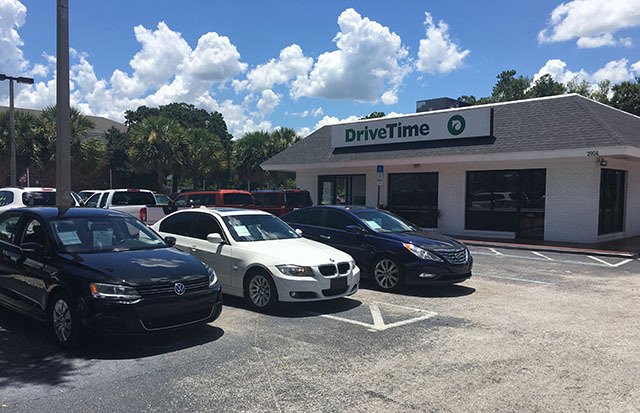 As one of the top in house financing dealers in Orlando, DriveTime extends loans to individuals who need help coming up with the funds to buy a new vehicle. At DriveTime, we are waiting to approve you so you can start shopping. 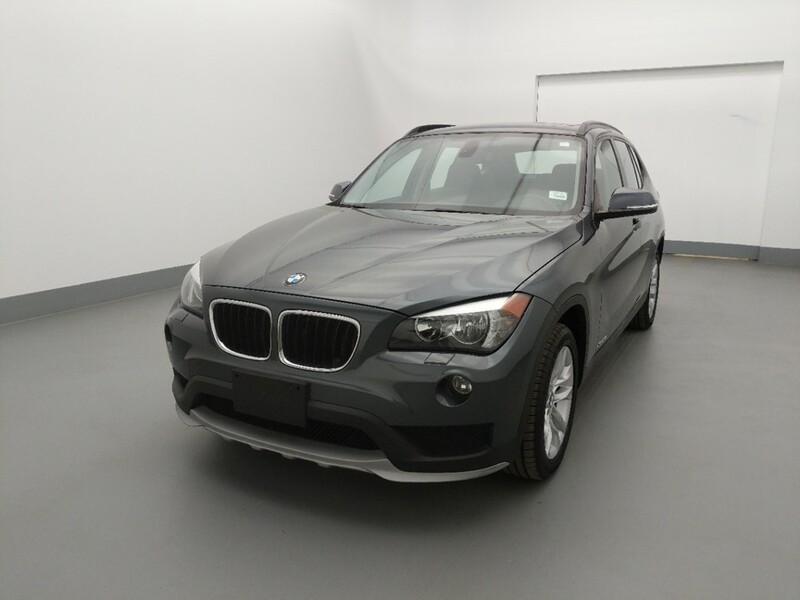 We have 351 used cars, trucks, & SUVs in Orlando. Find yours now! Need in-house financing for your auto? DriveTime in Orlando can help. 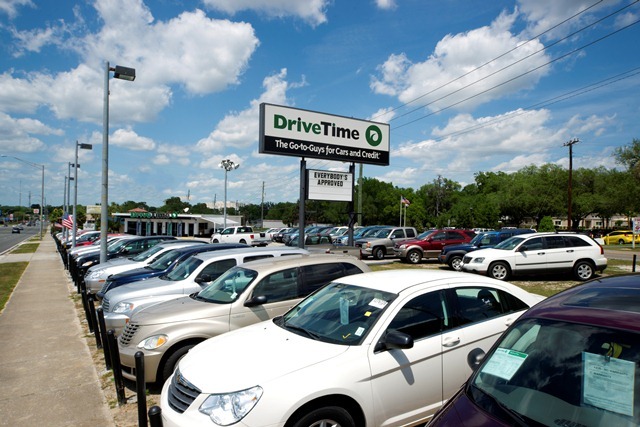 DriveTime is the leading in-house financing dealer helping people find and finance the perfect used car regardless of their credit. 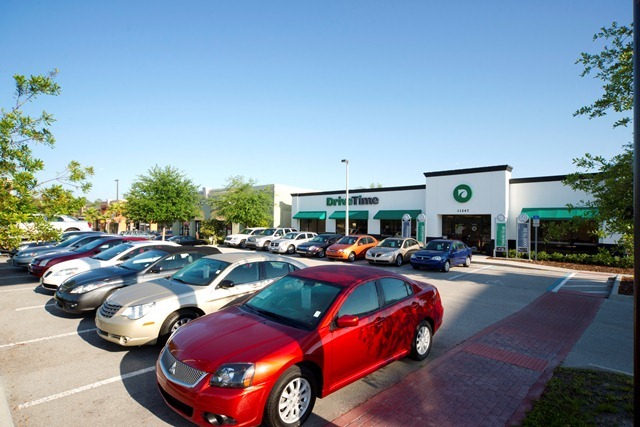 If you are looking to buy a car but are worried about your credit restricting your options, consider a visit to your nearest Orlando DriveTime dealership. 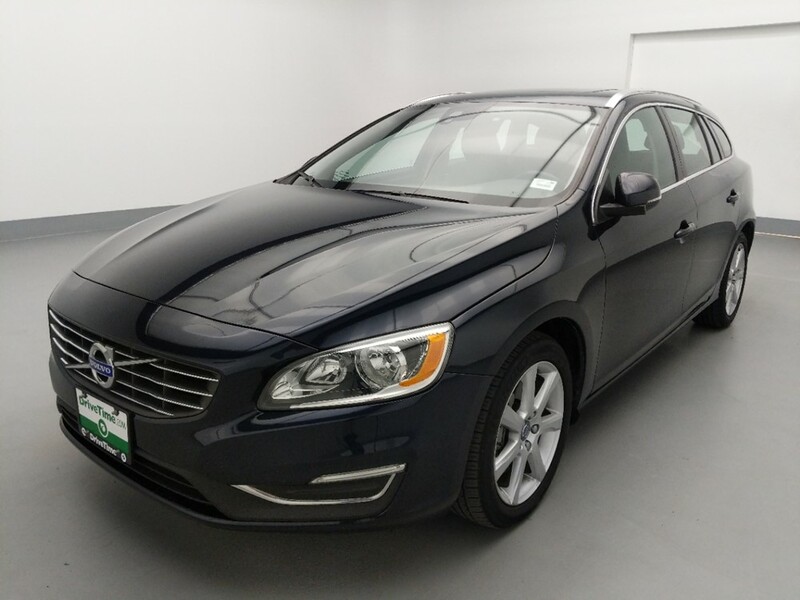 Unlike at other used car lots, at DriveTime, we aim to put you in a used car with flexible, affordable financial packages through our in-house financing. 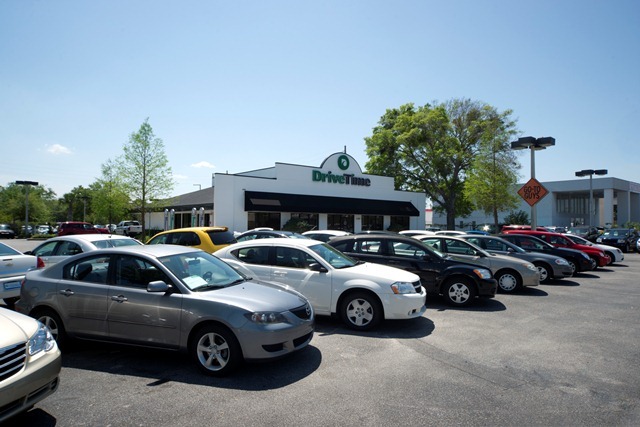 When you apply for car financing with DriveTime, our team of financial experts and sales advisors in Orlando work with you with the goal of providing you with a flexible financing package based on your specific credit situation. 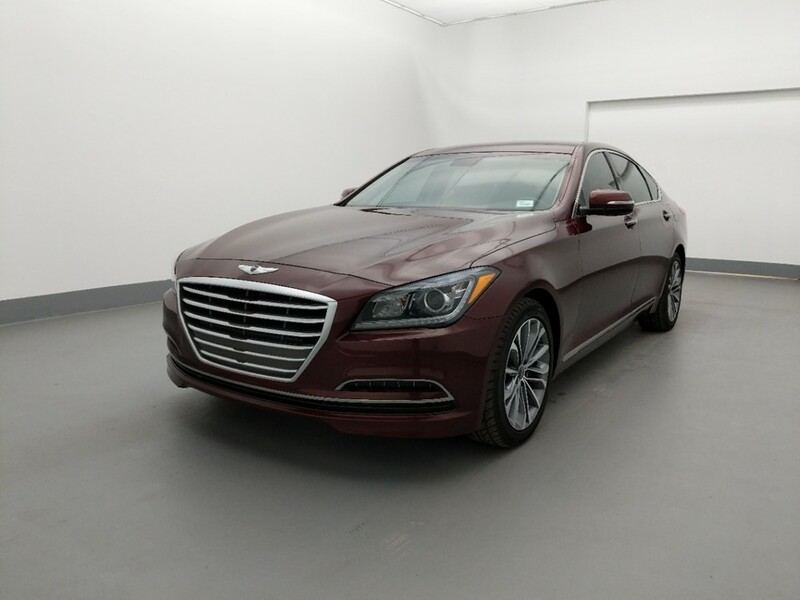 Through our in-house financing, we can tailor your auto loan into a package that works for you so that you can purchase the car that you want and need. 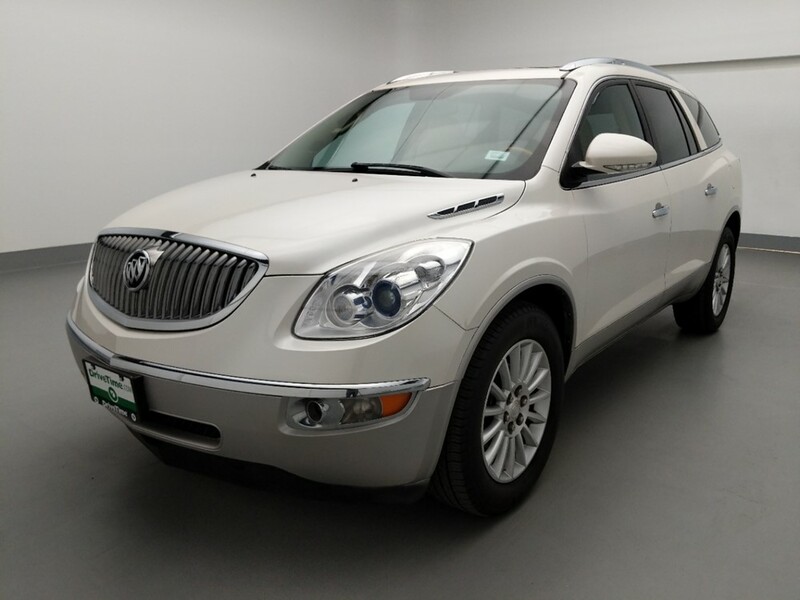 Unlike at traditional in-house financing dealerships in Orlando which tend to carry old, high-mileage used vehicles, at DriveTime, we have a wide selection of later model used cars, trucks, SUVs and vans. 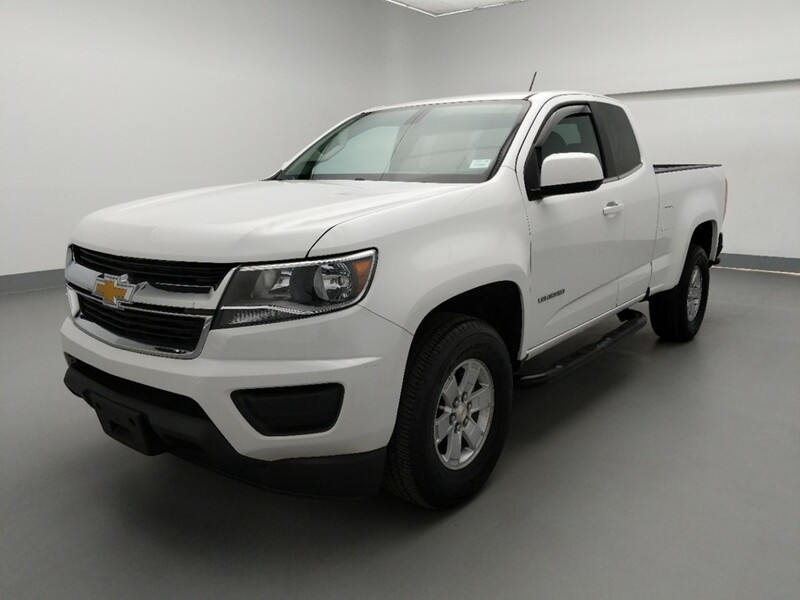 All our vehicles have gone through our pre-purchase multi-point inspection* for your peace of mind. 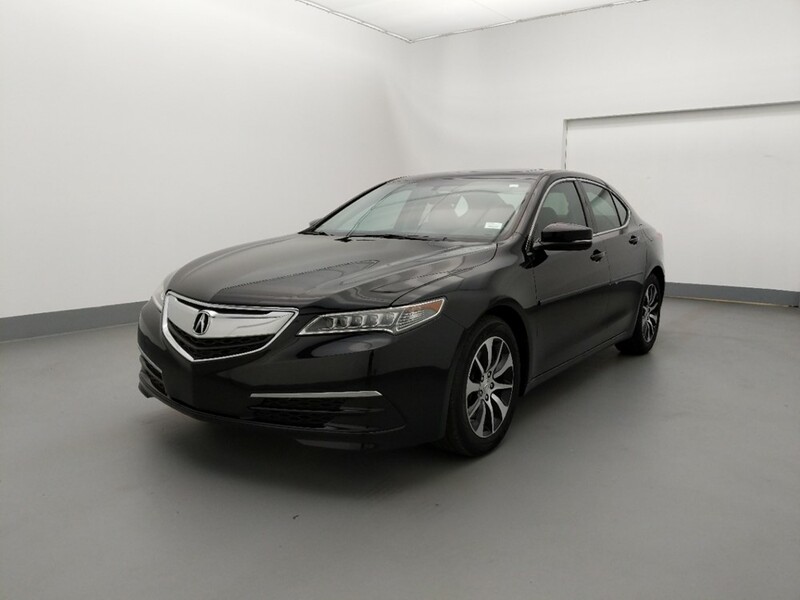 Each also has a vehicle history report that details previous ownership and vehicle mileage records and is offered with an optional vehicle protection plan for up to 5-years/50,000-miles. 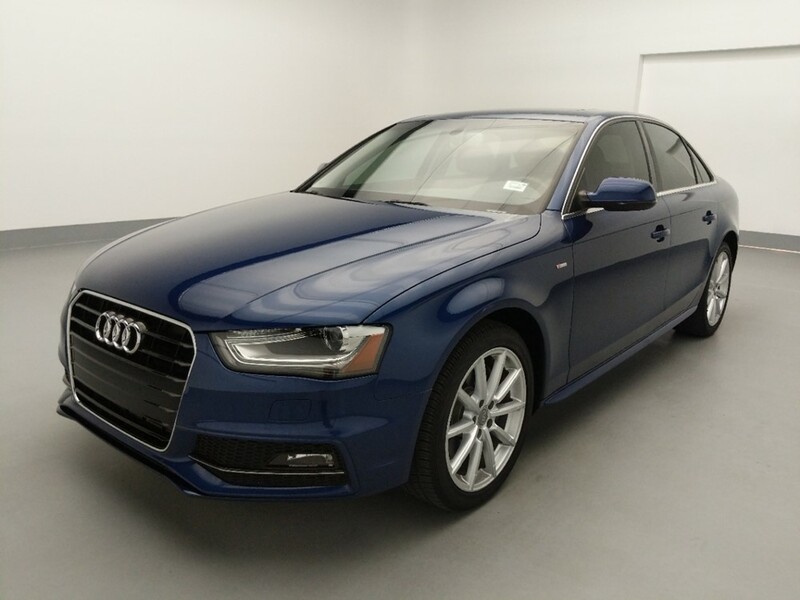 At DriveTime, we are committed to taking the hassle out of buying a used car. Gone are the days of endless haggling over aging, high-mileage vehicles at questionable in-house financing dealerships. 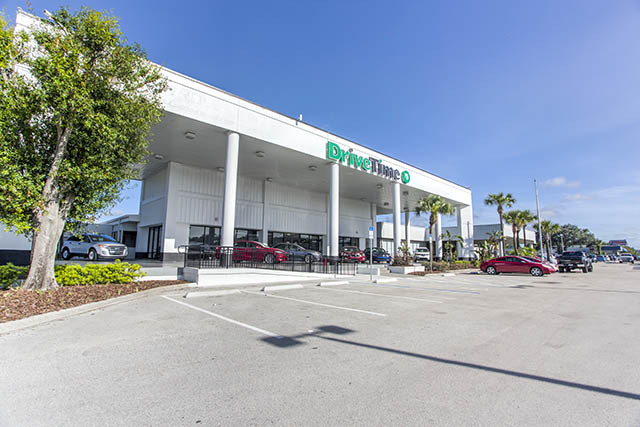 Drop into your nearest DriveTime Orlando store where you can browse the available used cars and speak to an advisor about our in-house financing program. 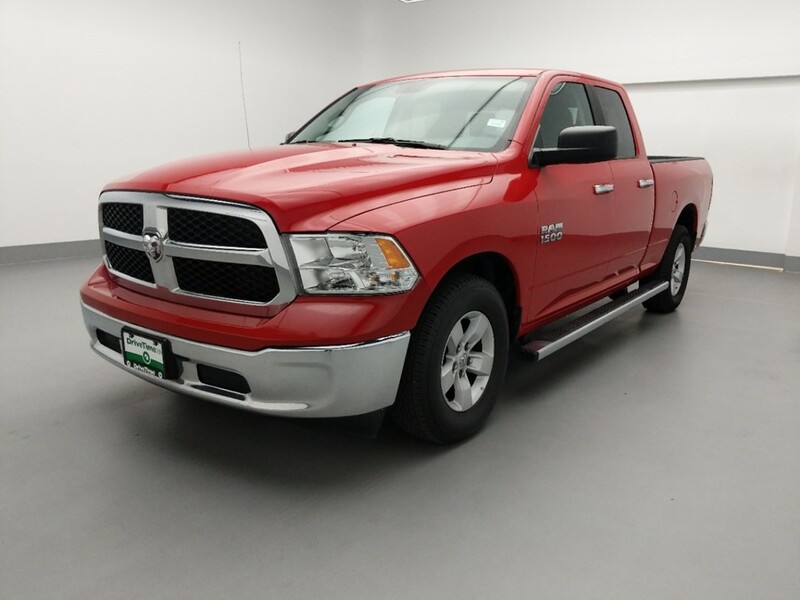 You can also start the process online by browsing our inventory and scheduling an appointment at your local Orlando DriveTime dealership, or you can call us toll free at 1-888-418-1212.